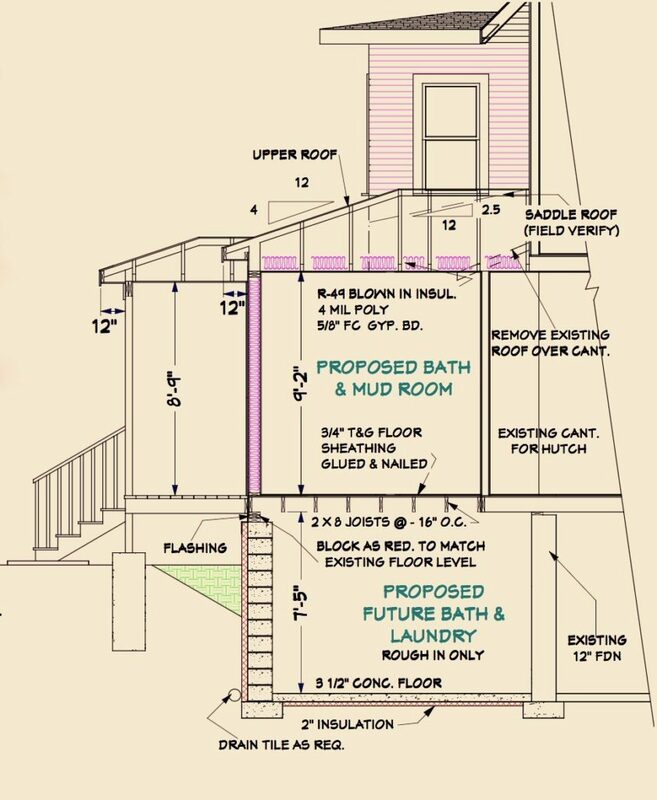 It seems we talk about remodeling projects forever and torment ourselves bingeing HGTV and browsing Houzz. We tell our spouses we aren’t quite ready to spend (or borrow) the money. Besides, we deserve that big vacation this year. During the Great Recession, that strategy may have made sense. According to an analysis by Metrostudy, remodeling costs actually declined for several years during the housing slump. But the opposite has been true for the past few years. 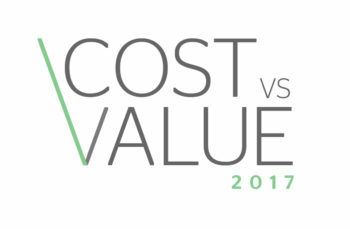 The latest annual Remodeling Cost vs. Value Report showed that projects costs have been increasing steadily, and the trend is only expected to accelerate. Fortunately, home values are going up too. 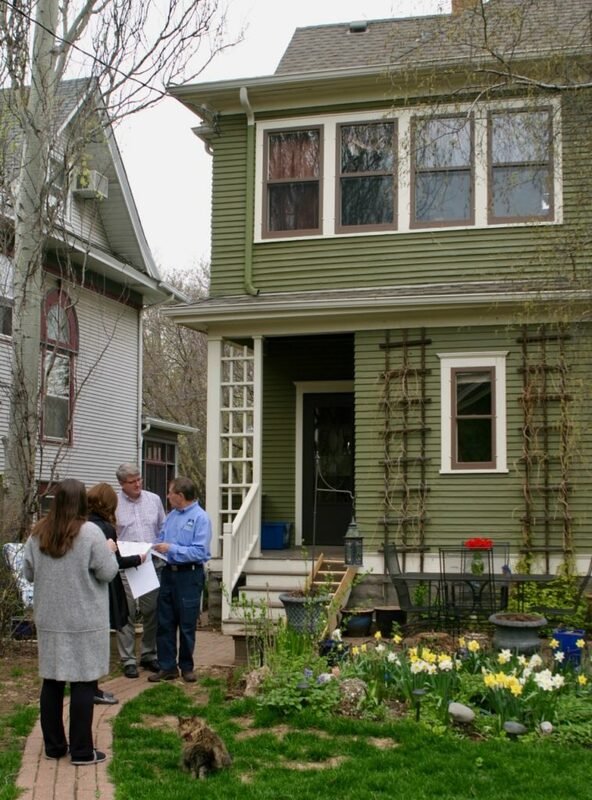 JB and Carmin review preliminary plans for kitchen-bathroom-mudroom addition with St. Paul homeowners. Building materials prices have been rising steadily during the economic recovery driven by higher demand and now import tariffs. For example, more than a third of the lumber used in US construction comes from Canada. Since the grace period for the US-Canada Softwood Lumber Agreement expired last October, prices have risen each month. A US Commerce Department decision on anti-dumping penalties due April 25 was just pushed back to June. With some fearing the combined penalties and tariffs on Canadian lumber could reach 45 percent, the Canadians are said to be evaluating shifting exports away from the United States and to China. At this point, the just announced tariff is up over 20%. Remodeling activity in the greater Twin Cities is robust. Reputable contractors who survived the downturn are busy. Skilled construction labor is in short supply and pushing labor costs higher. Meanwhile, interest rates for home equity loans also can be expected to rise in the years ahead. While rising costs argue for remodeling sooner rather than later, the most important incentive is the ability to enjoy the upgrades sooner. How do you put a value on your kids and their friends wanting to hang out at your house because you remodeled the basement. Or wanting to entertain friends and family more because you have a wonderful open floor plan kitchen. 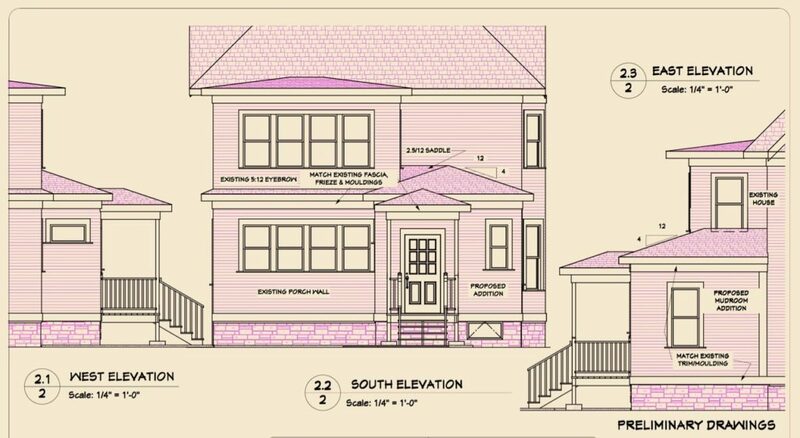 Or the pride that comes from an exterior facelift and sheltered entry addition that neighbors adore (and envy)? 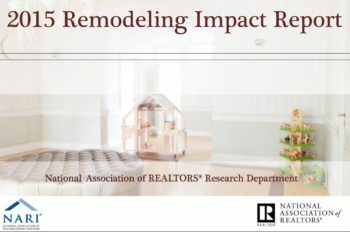 Interestingly, a recent Harvard Joint Center for Housing Studies’ Demographic Change and the Remodeling Outlook report predicts record remodeling spending, largely by baby boomers and much more on discretionary rather than repair projects. 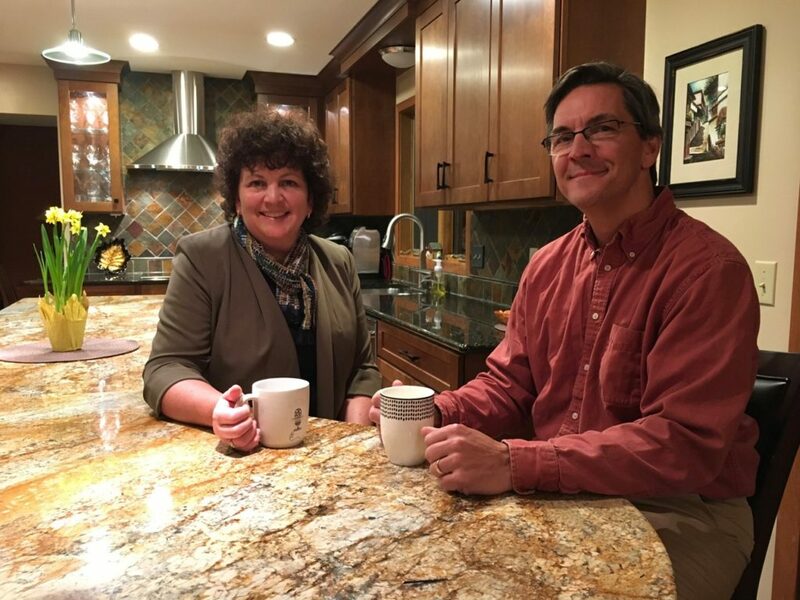 It suggests nearly 33 percent grow in remodeling spending among homeowners age 55 and over, some 56 percent of the overall remodeling market, by 2025. 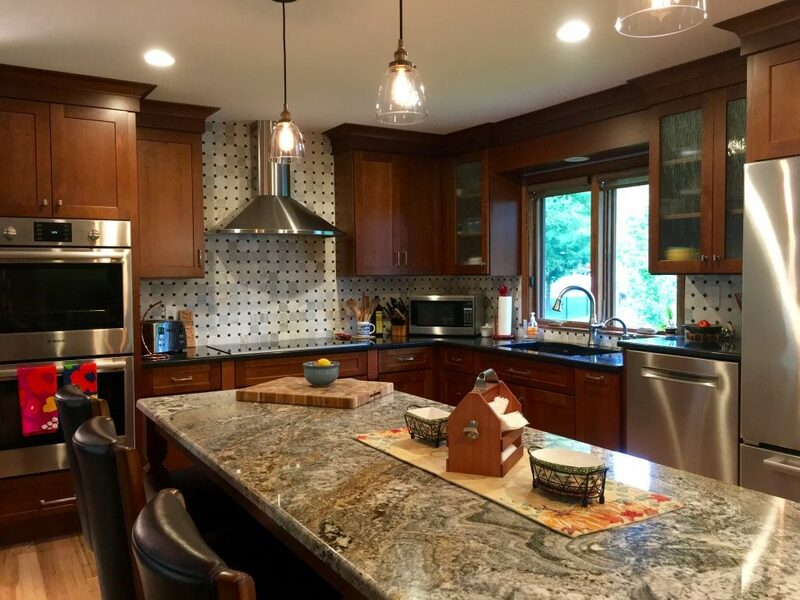 Discretionary projects, which dipped to one-third of spending during the recession, are expected to drive the remodeling market going forward. APEX President “JB” Biancini has been profoundly deaf since birth. When you meet him you will quickly discover he is a consummate lip reader. But how does he communicate by phone? Although some deaf people use a service that translates incoming voice into text, JB crafted his own technology solution. 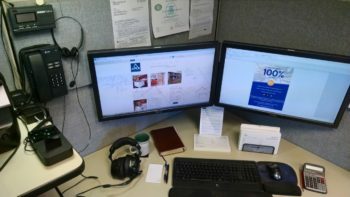 He adapted his office phone with a pair of powerful in-line amplifiers and a special headset that enables him to hear callers in real time. It’s similar to the system he invented when he learned to fly airplanes, where the need for precise communication was even greater. JB admits it helps if callers speak slowly and clearly and that deeper voices are easier to understand than higher pitched ones, but the technology solution definitely works. I have regular phone conversations with JB and often forget he is deaf. For those who know JB as a Top Gun-decorated flight instructor, the in-office communications gear must recall his many hours in the cockpit teaching others to fly. No doubt, they also would appreciate his business desk organization. Pilots are big on printed checklists and visual displays. That’s why JB keeps a copy of his APEX mission statement, core purpose, corporate vision and shared values in direct line of sight whenever he flies his desk. 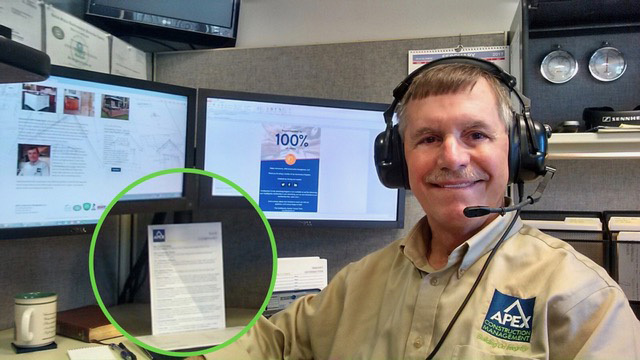 While the electronics amplify voices so JB can hear callers, the APEX mission statement is what informs both his words and actions. 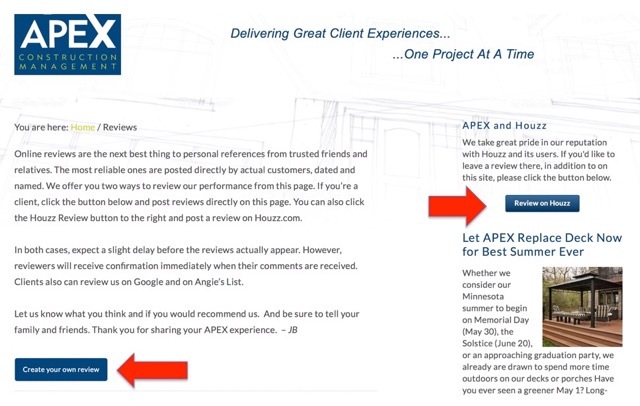 Simply put, APEX’s goal is to help clients enhance their quality of life at home. 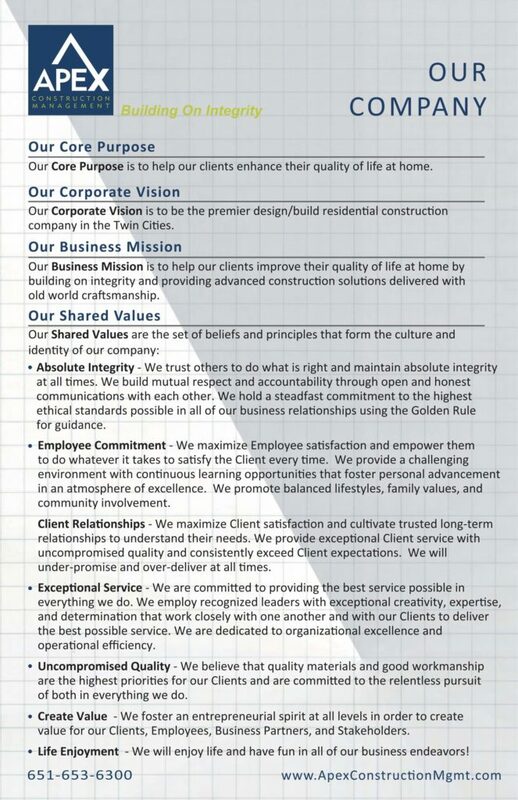 JB achieves this through his commitment to absolute integrity, employee empowerment, client relationships, exceptional service, uncompromised quality and appreciation of life. 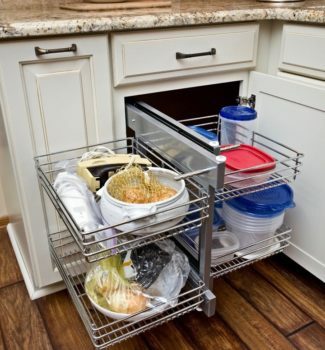 Because we spend so much time in our homes, they have a big impact on our quality of life. 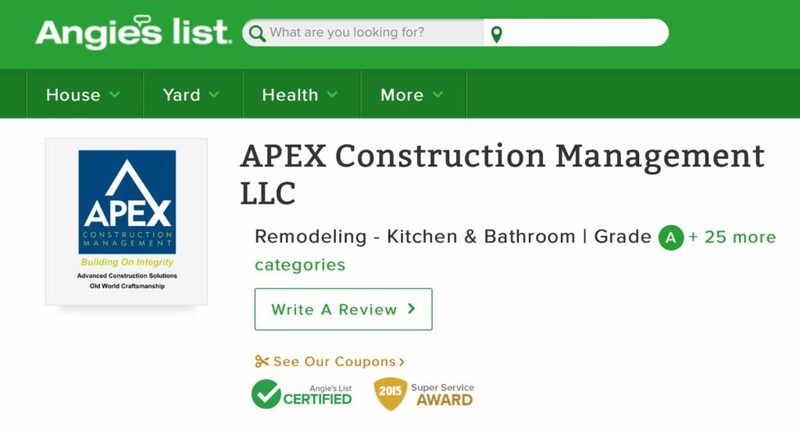 That’s why APEX remodeling projects never are merely about carpentry, plumbing and electrical. The goal is to make clients’ lives happier, healthier, safer and richer. Quality of life takes many forms, including the food we eat, the company we keep, how well we sleep at night, how natural light affects our mood, our sense of order and opportunities for personal expression. 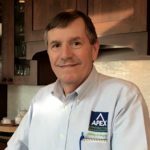 APEX understands that a proper remodeling project considers all of these things. It’s the mission. Whether we consider our Minnesota summer to begin on Memorial Day (May 30), the Solstice (June 20), or an approaching graduation party, we already are drawn to spend more time outdoors on our decks or porches Have you ever seen a greener May 1? Long-time APEX Construction Management (APEX Design Build) clients know to lock down their outdoor living projects early in the busy construction season. This gives them time to enjoy the remodeled decks and porches before hockey returns. 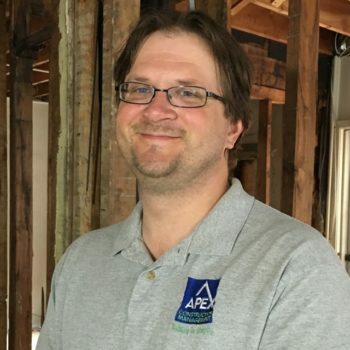 Contact JB for priority scheduling if you are thinking of remodeling or adding a deck or porch. And don’t overlook the opportunity to improve deck access and view from indoors by upgrading doors and windows. 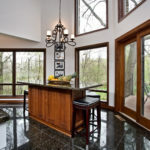 Integration of indoor and outdoor living areas is a leading trend in home design. 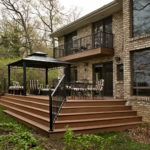 As shown at this recent North Oaks project, APEX often uses Trex or AZEK decking and the Westbury aluminum railing system for the decks and porches it designs and builds. Trex is a composite of wood fiber and plastic with a protective shell. AZEK is solid PVC plastic. Both offer colors and deep grain that resemble wood but require no sanding or staining. Westbury Railings feature a powder-coated factory finish for superior durability. They come in a variety of handsome, maintenance-free profiles from curved balusters to tempered glass. Be sure to ask JB about energy-efficient LED lighting, phone-controlled Wi-Fi and Bluetooth technology, and weather-worthy entertainment components for your deck or porch. Warming devices such as heaters and fireplaces enhance both comfort and ambiance. If it helps, think of the space as an open-air room addition. 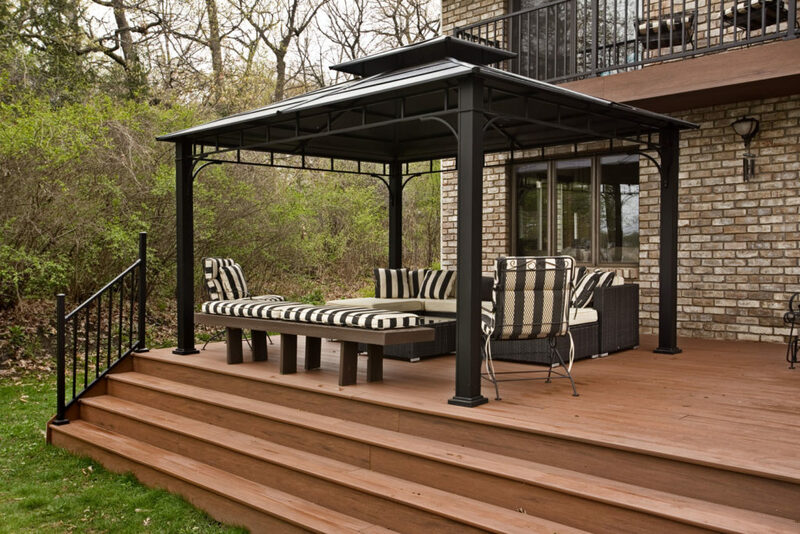 With the right design and features, get ready to extend your outdoor enjoyment into the evening and fall this year.